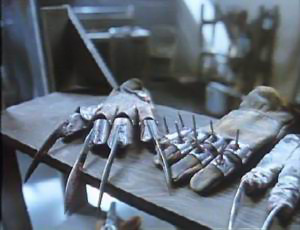 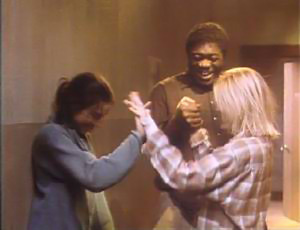 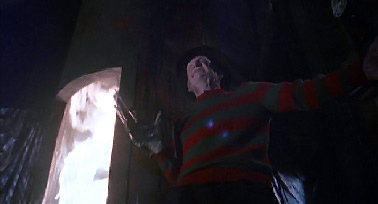 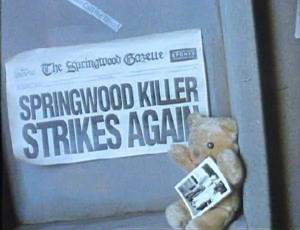 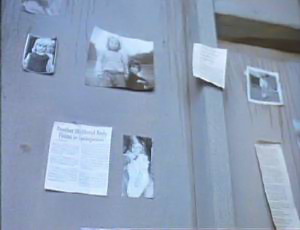 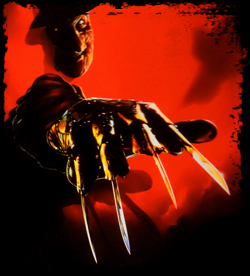 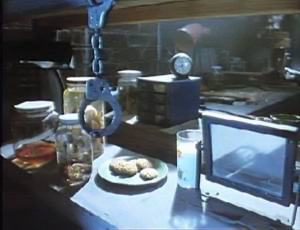 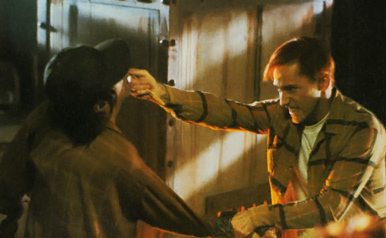 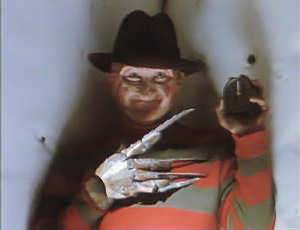 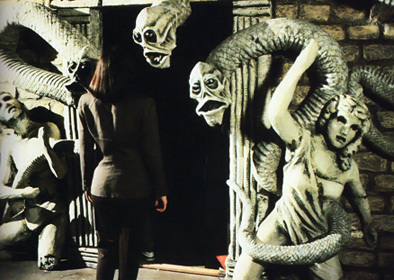 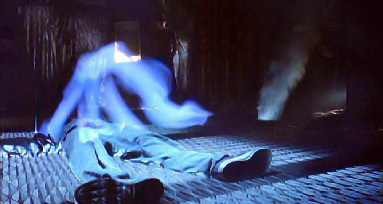 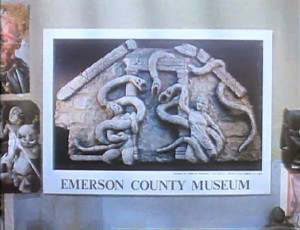 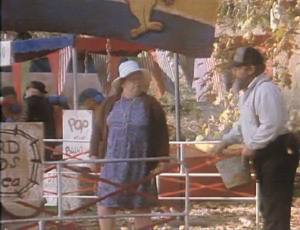 Several scenes were cut from the sixth Elm Street venture. 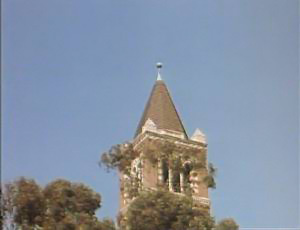 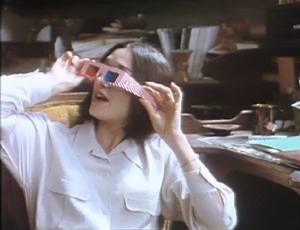 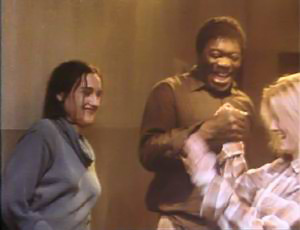 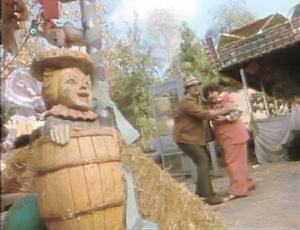 Due to a longer version was needed for television, some of these scenes were reintegrated for the broadcast version of the film. 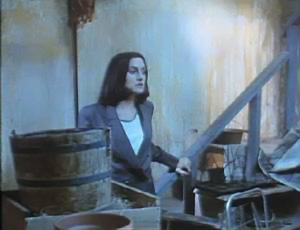 Additionally, Laser Paradise released a limited DVD in Germany containing a different edit of the film that incorporated some deleted material. 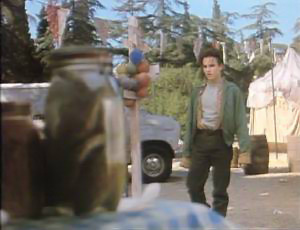 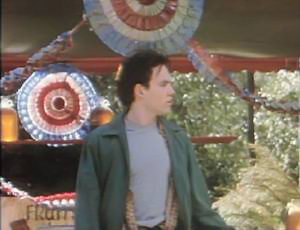 No home video release contains the deleted scenes in full.